Oak Security Services was founded in January 2015 and is now one of the fastest growing security companies in the UK. Oak Security Services Limited specialises in providing highly quality professional, reliable and cost-effective security guarding services to retail, corporate and healthcare clients as well as to the public sector and industrial organisations. 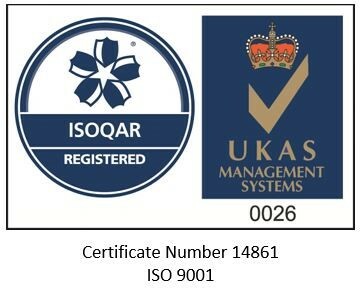 Oak Security achieved ISO 9001 : 2015 , Quality management system. It helps us to be more efficient and improve customer satisfaction. 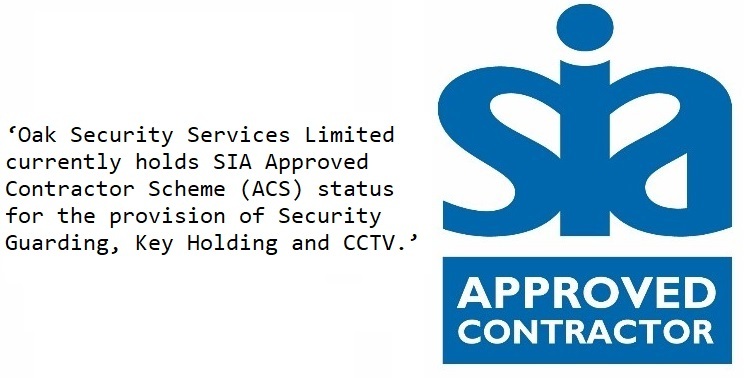 We are approved by SIA (Security Industry Authority) for the provision of Security Guarding which offers our customers the peace of mind that we work to the highest levels, meeting British standards in the category and the highest professional standards are being applied at OAK Security. 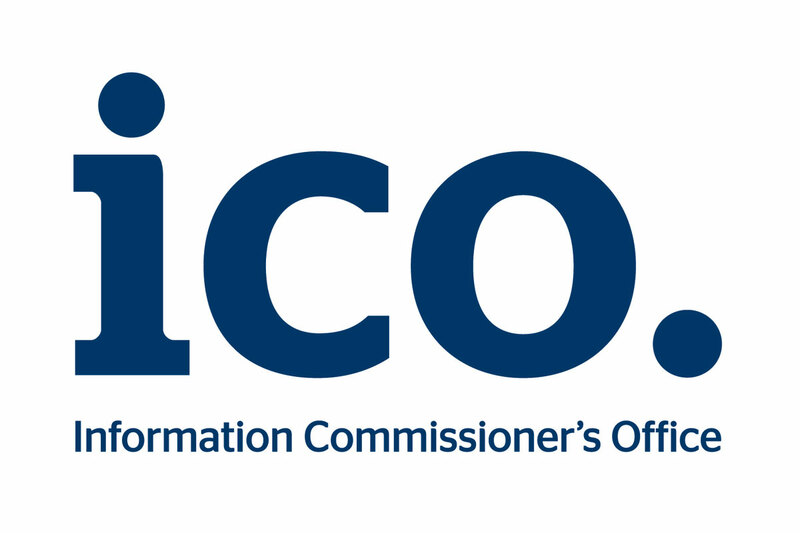 Our commitment and dedication enables us to provide our clients with an ever improving service, encompassing the very latest technology and ensuring through the latest training programs, a professional team individually tailored to meet every clients needs. Our Company is relatively new in the industry but the key to our success in a very short period is that the foundation of the company stands on the exceedingly extensive experience of the founders, the core management team and our highly trained and professional security staff. 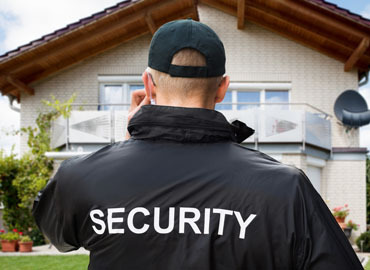 Whenever and whatever your need for a security, Oak Security Services Limited can be relied upon to provide a professional service, customized and fully integrated to suit your needs. Whether the requirement for security is at a shopping centre, retail store or a large office complex, our security officers are fully vetted, screened, trained and licensed to produce the highest standards required. We will always respond promptly and professionally giving the client the peace of mind and satisfaction of knowing that their security requirement has been fulfilled. 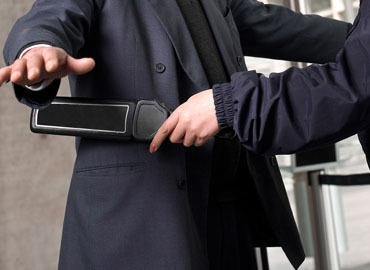 We also provide Security Officers for Reception duties and provide a Complete Concierge Service to a number of clients. Team Work, Commitment and Dedication and an environment of continuous improvement in the provision of service to our clients is extremely important to Oak Security Services. 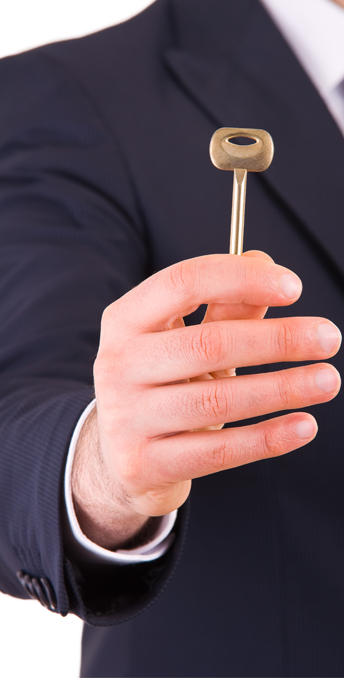 ensure that Oak Security Services is a company worthy of trust, by clients, partners and team members. we set the standard in security solutions, by which others in the industry are judged. to use their talent to its’ fullest to develop their potential, acknowledging and rewarding their achievements. 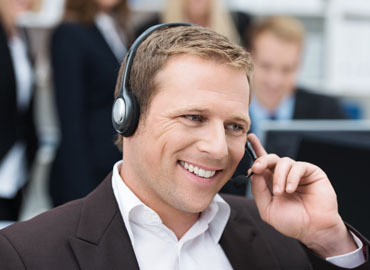 customer relationships by listening, understanding, anticipating and meeting our customers' needs flawlessly. Regent House 30 Uphall Road. Ilford. © 2018 OAK Security. All Rights Reserved.